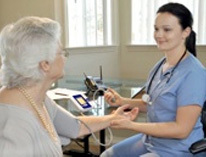 In addition to comprehensive healthcare delivered in private residences, we also provide state of the art, expert medical care for many patients living in Assisted Living, Board & Care, Group Home and Retirement Communities. We eliminate the need for costly patient transportation, with timely and convenient visits to each patient’s place of residence. 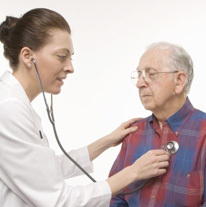 Home Physicians also assists each Retirement Community / Long-Term Care Facility with their new resident placement requirements and their employee continuing education and health management needs.